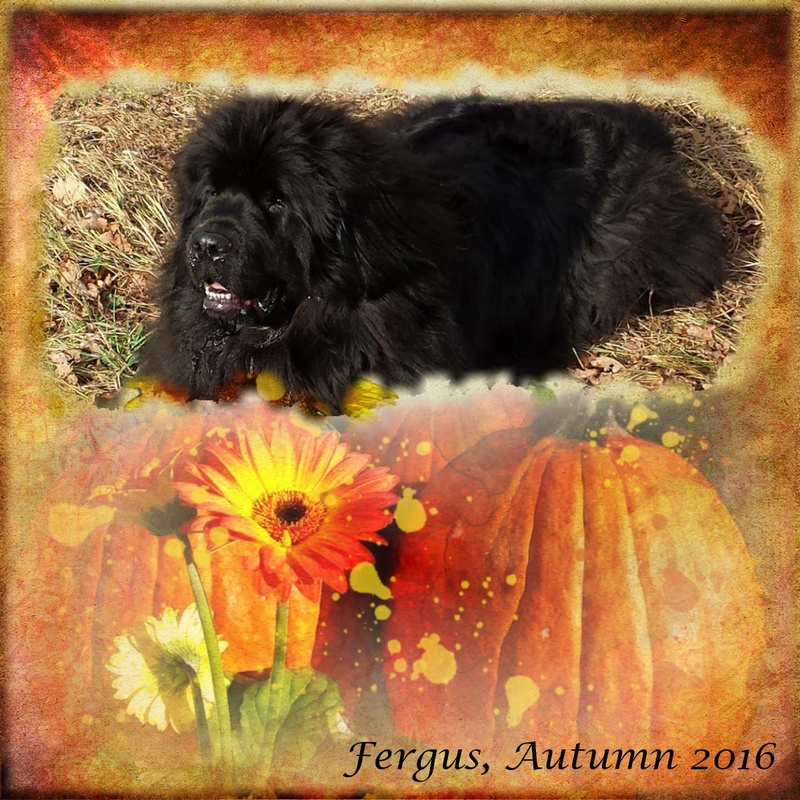 I am thoroughly enjoying this Autumnal weather which is what inspired this page of my Newfoundland dog, Fergus. I have used a digital page from Anntaurus' Harvest freebie kit and turn it into a frame. Hubby has returned to work so I thought yesterday I would be getting back into my normal routine but unfortunately a migraine stopped me dead in my tracks so no post yesterday but it's gone to day and I'm busy playing catch-up. 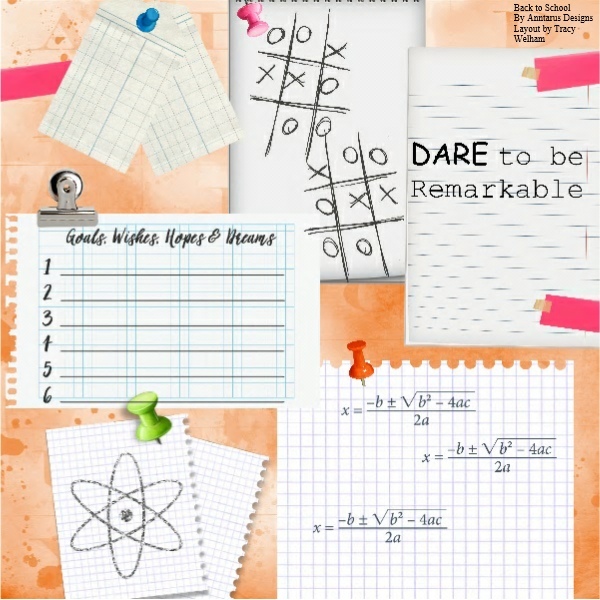 I'm sharing another post using the Back to School kit from Anntaurus. School photo day was something that I loved all through school and it inspired this page. This kit includes some Bestie images from Sherri Baldy. Today I'm sharing another post using the Back to School kit from Anntaurus. 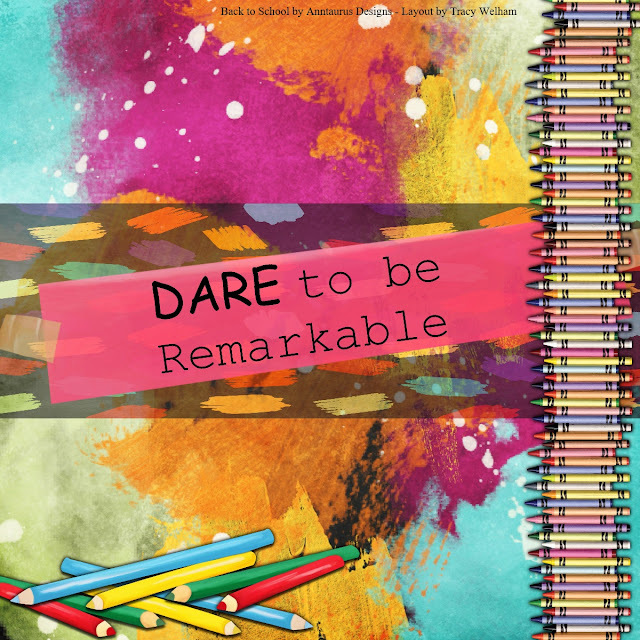 With this page I have created a classroom ready for learning. Today I'm sharing another post using the Back to School kit from Anntaurus. Something that was drummed into me at school was "Remember to show your workings." which is what inspired this page. You can get the kit here and I will be back on Thursday with another page using this kit. 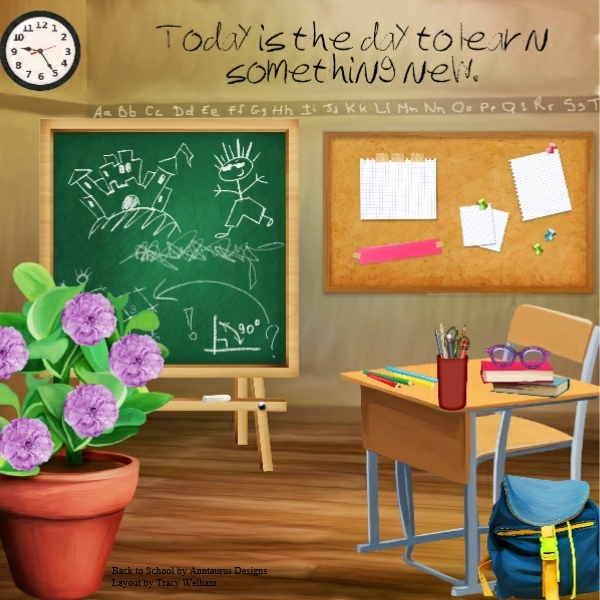 Today I'm sharing a page made with the new Back to School kit from Anntaurus. I've gone for some colourful and arty. I love the colours on this digital background and the sentiment.